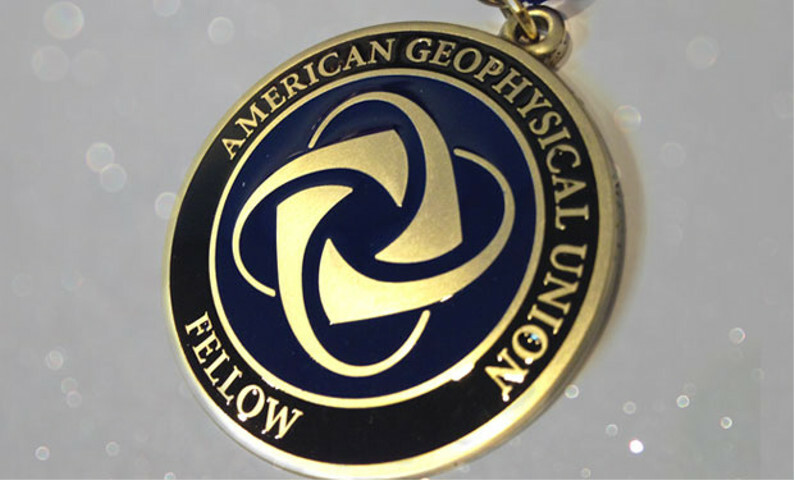 Between talks and posters, researchers from MIT's Department of Earth, Atmospheric and Planetary Sciences contributed to over one hundred presentations at the 2015 American Geophysical Union Fall Meeting this past December. A12C-03 Advances in Understanding the Role of Aerosols on Ice Clouds from the Fifth International Ice Nucleation (FIN) Workshops Daniel J Cziczo, Ottmar Moehler, Paul J DeMott, and The Fifth international Ice Nucleation (FIN) Workshop Team. Listing ordered by conference code. Please email eapsweb@mit.edu missing presentations and errata. For ease of discovery and disambiguation, department members are encouraged to include the department name as "Department of Earth, Atmospheric and Planetary Sciences, Massachusetts Institute of Technology" in all published media.